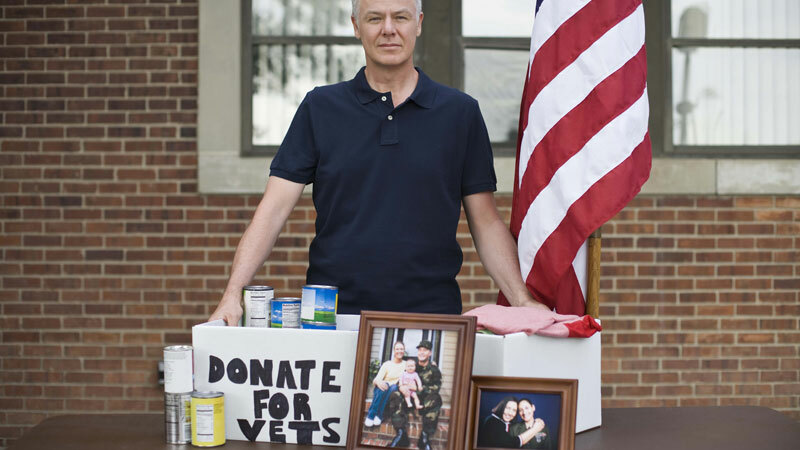 If you are a Veteran in need of energy assistance, the Heat for Heroes Campaign is here to help! WHEAP is a State run program that provides assistance for heating costs, electric costs and energy related crisis situations. This program operates in all 72 counties and 7 tribes in the State of Wisconsin. 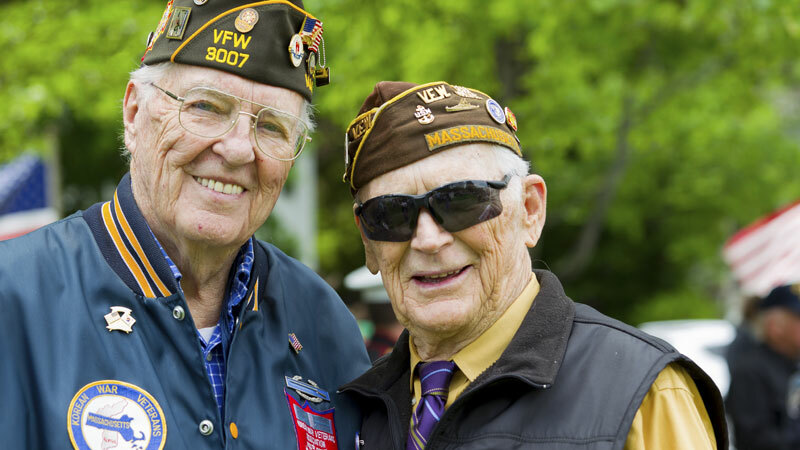 Operating with Federal and State funding, the program currently serves over 230,000 Wisconsin households and over 10,000 Wisconsin Veterans. **Important Note: You may be immediately eligible to receive WHEAP energy assistance! 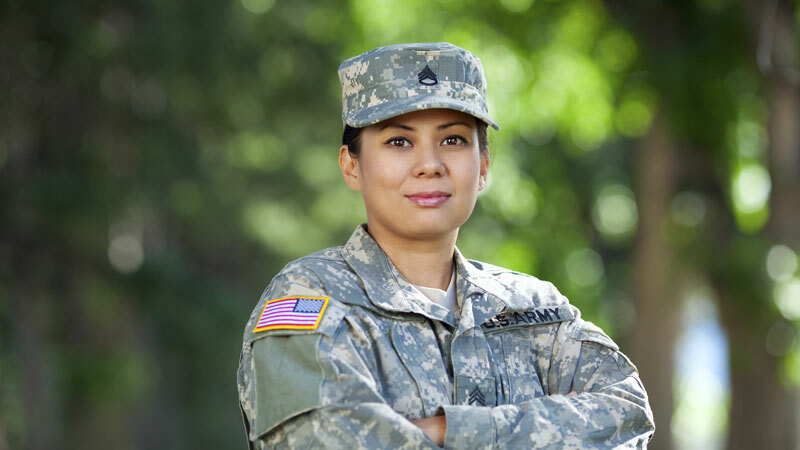 A current year completed WHEAP application must be on file for a Heat for Heroes representative to assist you, even if you have been denied services. 1-800-891-9276 OR contact us directly online below. 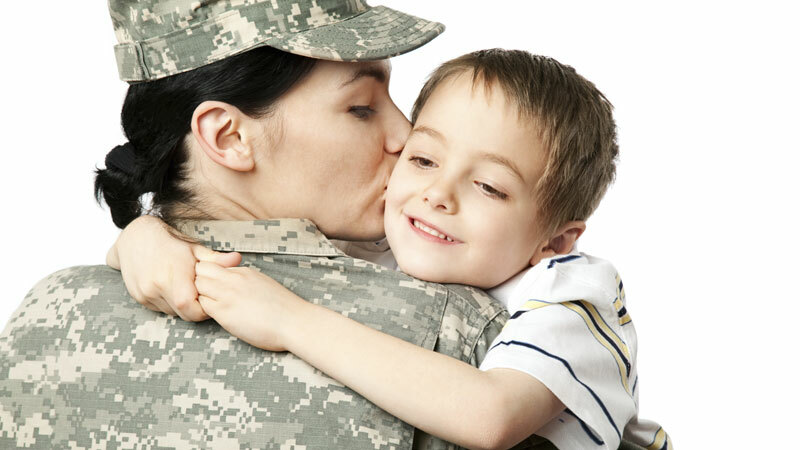 A Heat for Heroes Representative will contact you within 24 business hours.